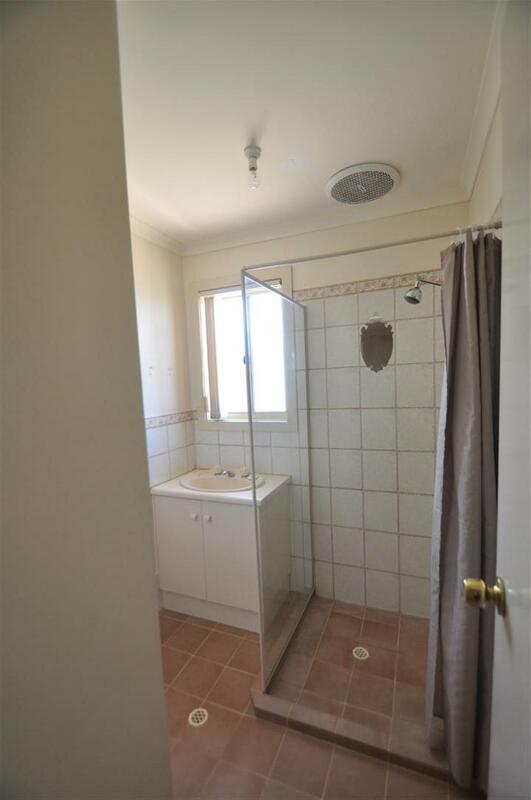 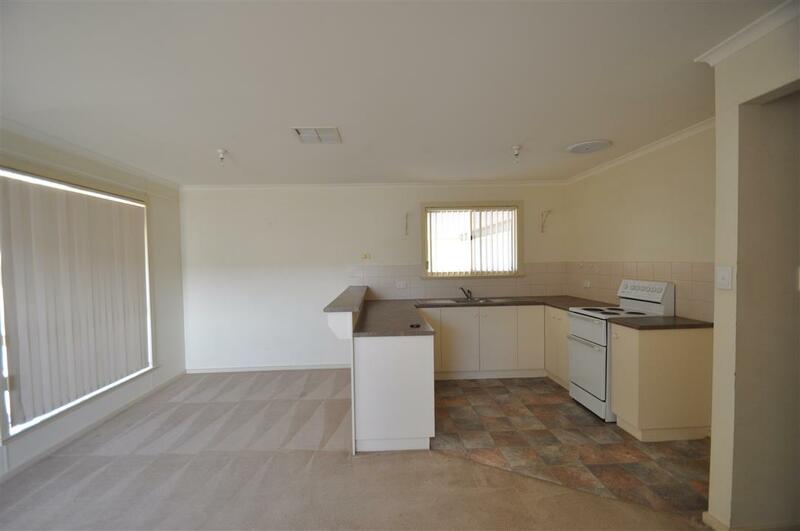 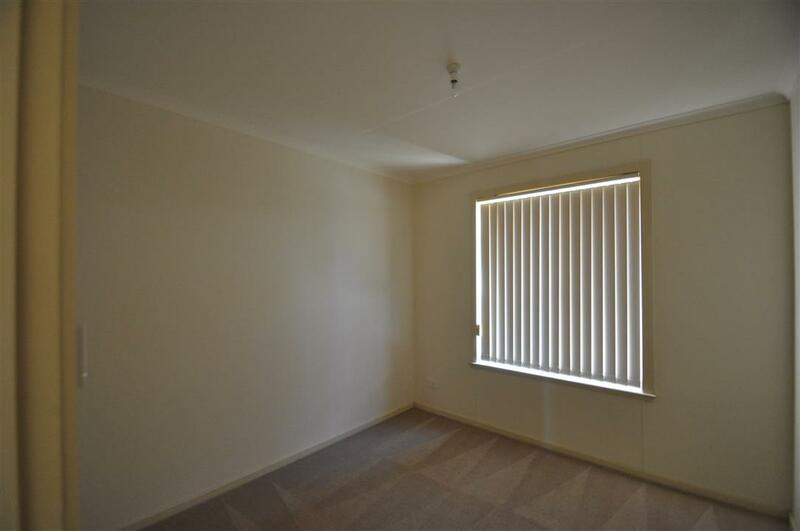 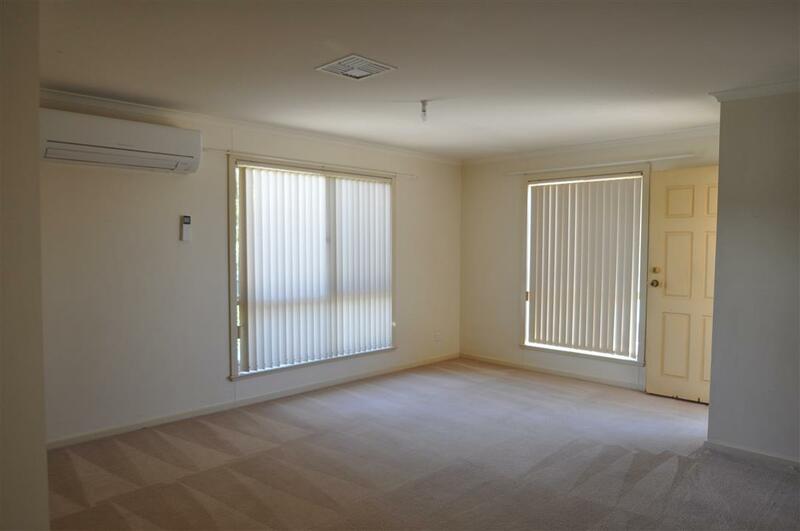 This neat and tidy three bedroom one bathroom property, offers 3 good sized bedrooms. 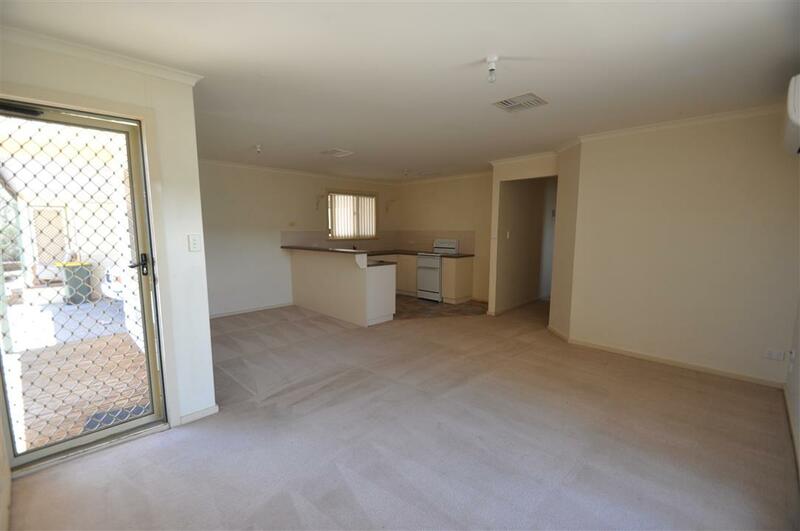 Open plan living, with split system. 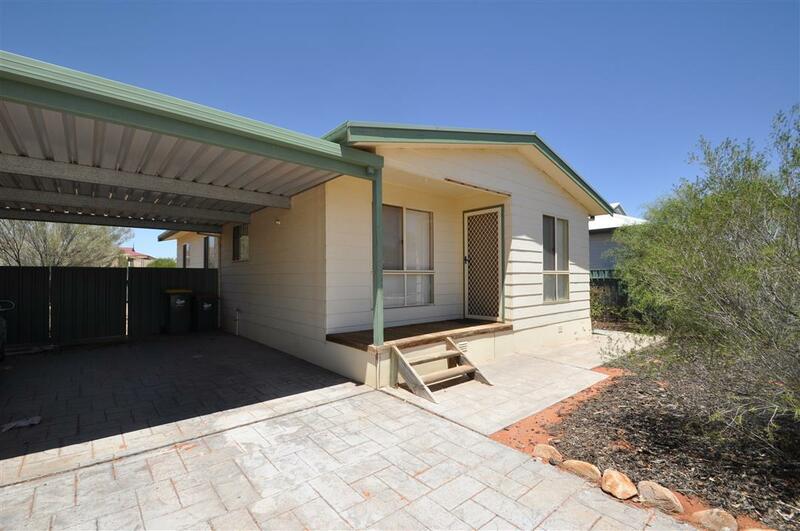 Tidy low maintenance yard and garden shed at rear. 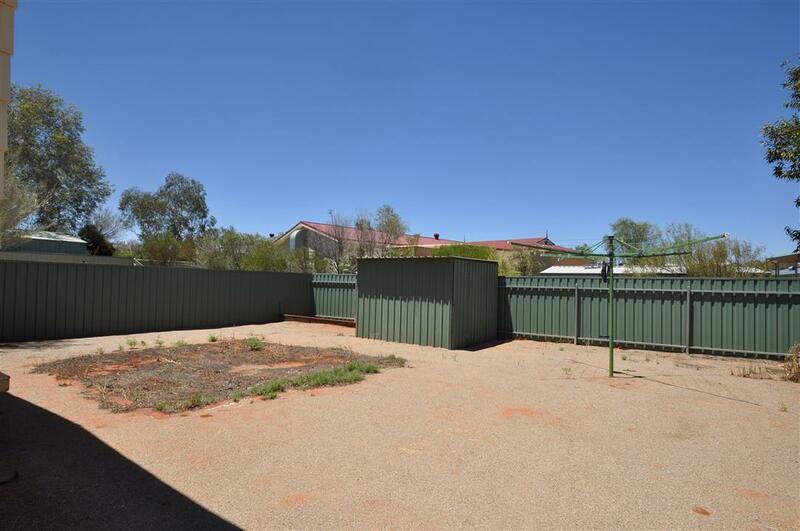 View this property today !